Kaspersky Launches It’s Own Operating System: Kaspersky OS. The popular cyber security and antivirus firm Kaspersky has unveiled its own secure and hack-proof operating system- Kaspersky OS. 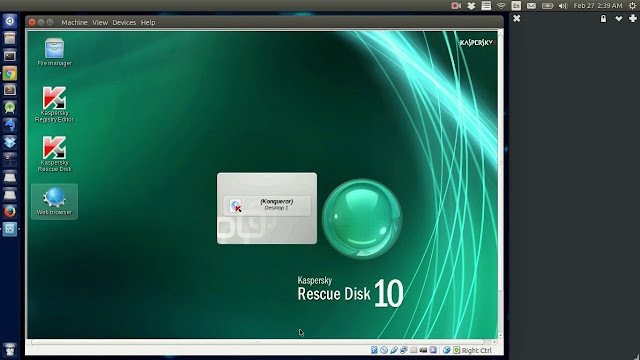 Kaspersky OS is based on microkernel architecture that enables users to customize their own operating system accordingly. That is depending on a user’s specific requirements, it can be designed by using different modifications blocks of the operating system. 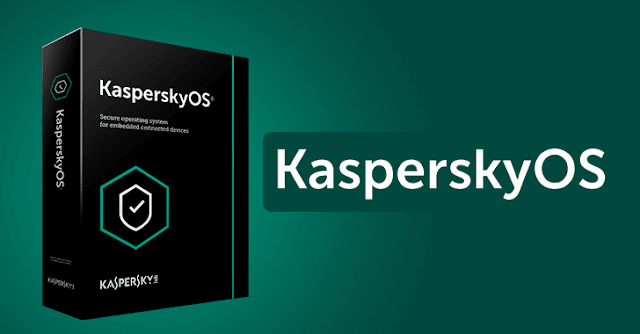 Kaspersky OS is non-Linux and the main feature of this OS is that the GUI-less operating system has been constructed from scratch and does not contain “even the slightest smell of Linux”. Plus the inbuilt security system in it has the ability to control the behavior of applications and the OS modules. Also it claims itself as practically unhackable OS, because for gaining unauthorized access, any hacker would need to break the digital signature of an account holder, which is possible only with a quantum computer. Kaspersky talked about the recent DDoS attacks that affected numerous websites in past few months. He guaranteed that it’s OS would protect devices, such as industrial control systems, SCADA or ICS, and IoTs from cyber attacks.